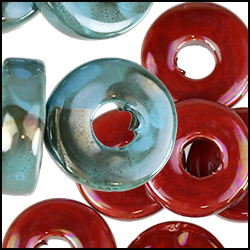 Beautiful ceramic beads handmade in Greece! 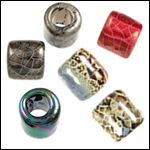 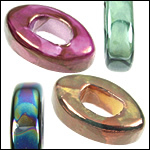 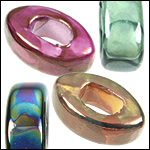 These beads come in 4 different styles: Large Round, Rondelle, Washer, and Button. 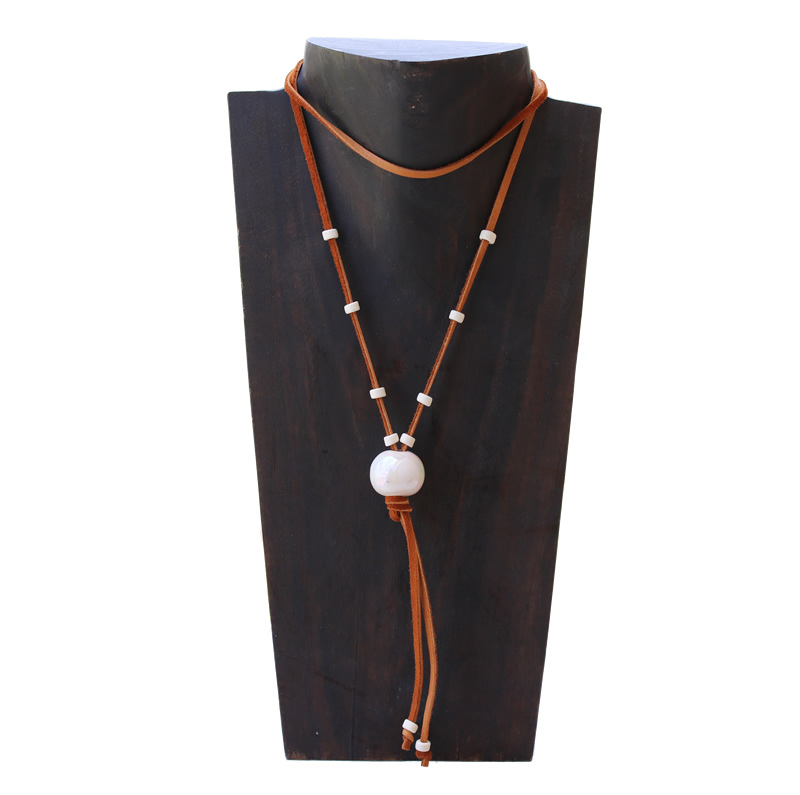 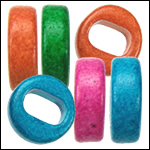 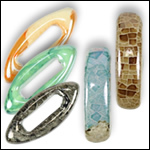 Also find ceramic beads that can be used with round leather, Regaliz leather, and flat leather. 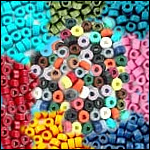 Each bead is truly unique, so colors and sizes may vary. 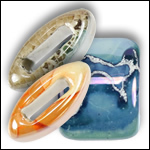 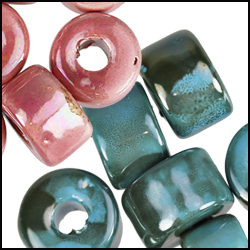 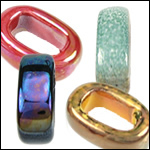 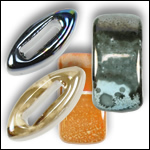 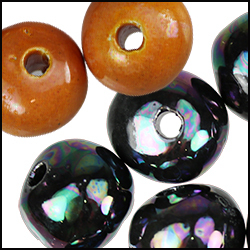 Find solid glazed colors or beautiful mosaic glazed beads with multiple colors. 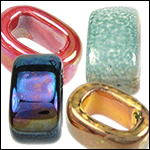 See example photos for inspiration!